Ned Turnbull focuses his practice on private company mergers and acquisitions, debt and equity financings, corporate governance and commercial transactions. Ned also assists companies with general business and corporate matters, including entity formations, corporate governance and complex corporate reorganizations and restructurings. He helps companies draft and negotiate transaction documents, and he counsels clients involved in various transactions throughout the closing process. Ned’s clients include businesses in a variety of sectors with a particular focus on the long-term care industry. He frequently assists owners and operators of skilled nursing and assisted living facilities in complex transactions involving asset and stock acquisitions and dispositions, public and private mergers, joint ventures and other strategic alliances, private equity financing and secured lending. Ned is licensed to practice in Virginia, where he is a member of the Richmond Bar Association and the Virginia Bar Association. He serves on the ACG Cup Committee for the Association for Corporate Growth’s Richmond Chapter, and he serves on the board of directors for the Virginia Local Initiatives Support Corporation (LISC). 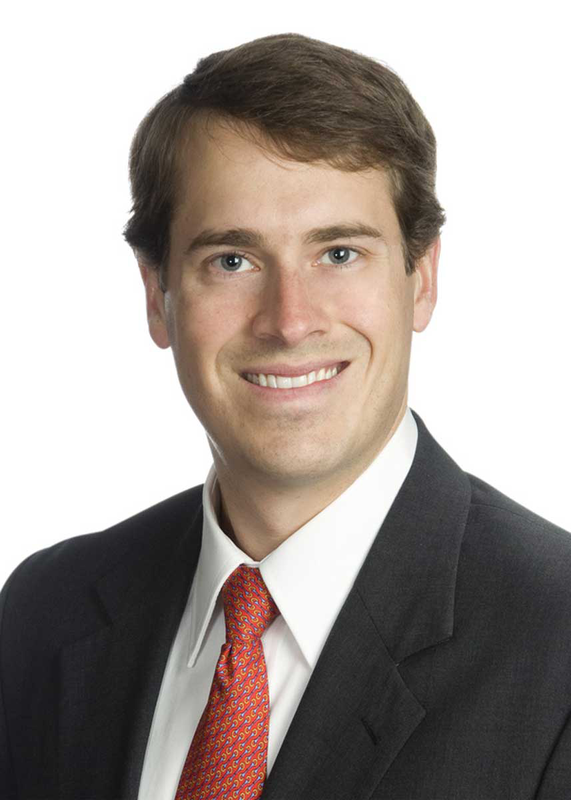 He received a Bachelor of Arts degree from the University of Virginia and a Juris Doctor degree from the William & Mary School of Law, where he served as a member of the William & Mary Law Review. Williams Mullen Represents Genesis Healthcare in Deal with Revera Inc.
Williams Mullen Represents Markel Ventures in Acquisition of Cottrell, Inc.